"A looking glass tale for the computer age." 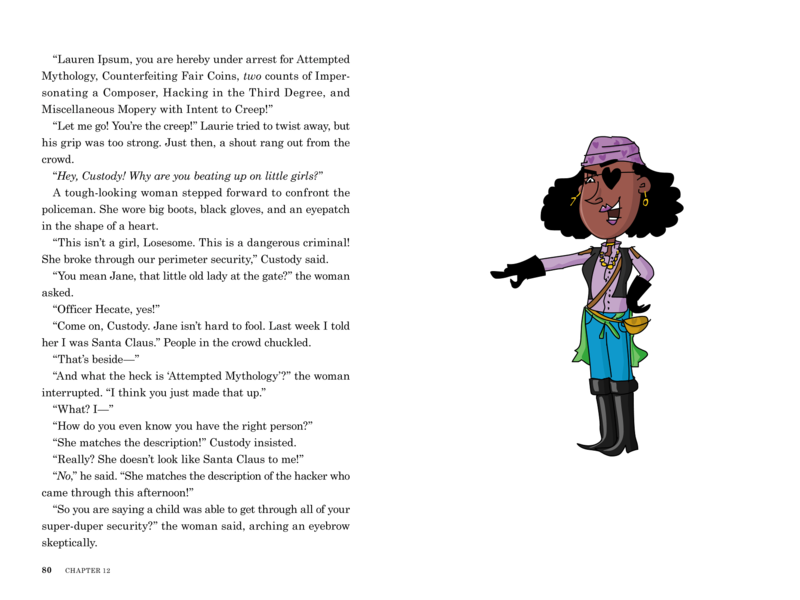 "Positive, smart, empowering philosophies and thinking skills couched in a wacky adventure." "An absolutely brilliant kids' book about computer science." "Perfect for the budding scientist or programmer." "Captures the spirit of problem-solving and ignites readers’ imaginations." Lauren Ipsum is a whimsical journey through a land where logic and computer science come to life. Meet Lauren, an adventurer lost in Userland who needs to find her way home by solving a series of puzzles. As she visits places like the Push & Pop Café and makes friends with people like Hugh Rustic and the Wandering Salesman, Lauren learns about computer science without even realizing it—and so do you! Read Lauren Ipsum yourself or with someone littler than you, then flip to the notes at the back of the book to learn more about logic and computer science in the real world. Carlos Bueno is a former Facebook engineer, graphic designer, librarian, calligrapher, data scientist, and video game repairman. He now writes bad jokes about algorithms and dinosaurs. Lauren Ipsum on Kottke and the opensource.com 2015 summer reading list. programming skills to, well, everyone." "Although this is perfect for the budding scientist or programmer, any kid looking for a silly story will be entertained and might accidentally learn to use logic to test new ideas." "A fantastical journey into the 21st century tech 'Wonderland' that both educates and entertains." 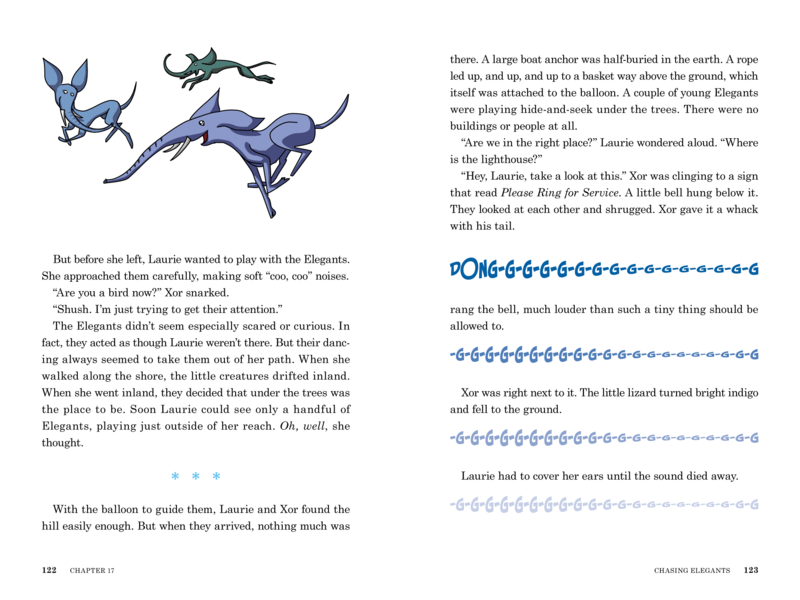 "Lauren Ipsum is a modern-day Alice, to be enjoyed by precocious children and philosophical adults alike. It is an enchanting fable that just happens to be grounded in fundamental concepts of computation." "This charming book is a must-read for anyone looking to spice up their learning or teaching of computer science." "Through the unthreatening medium of storytelling, Lauren Ipsum sheds a positive light on computing for those who might otherwise miss out." 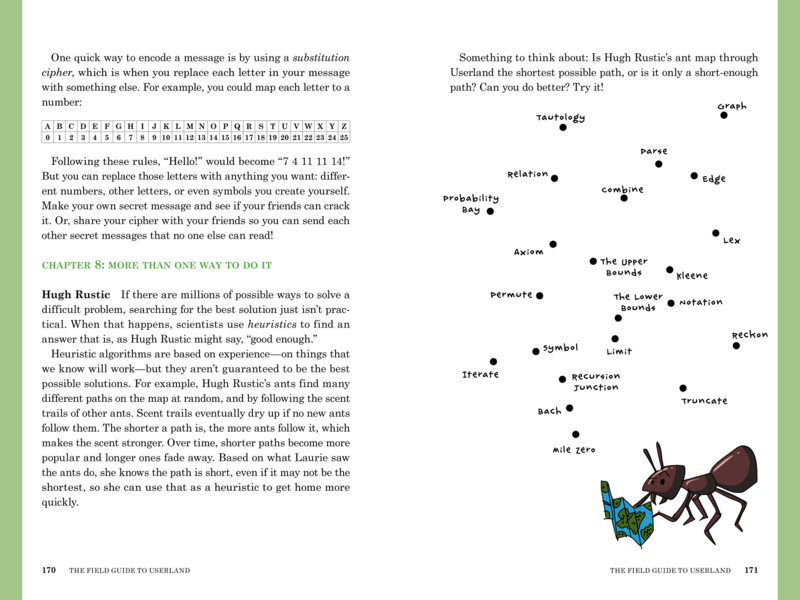 "Lauren Ipsum is a wonderful guide to the ideas behind computing. I wish I’d had her as a friend when I was growing up." 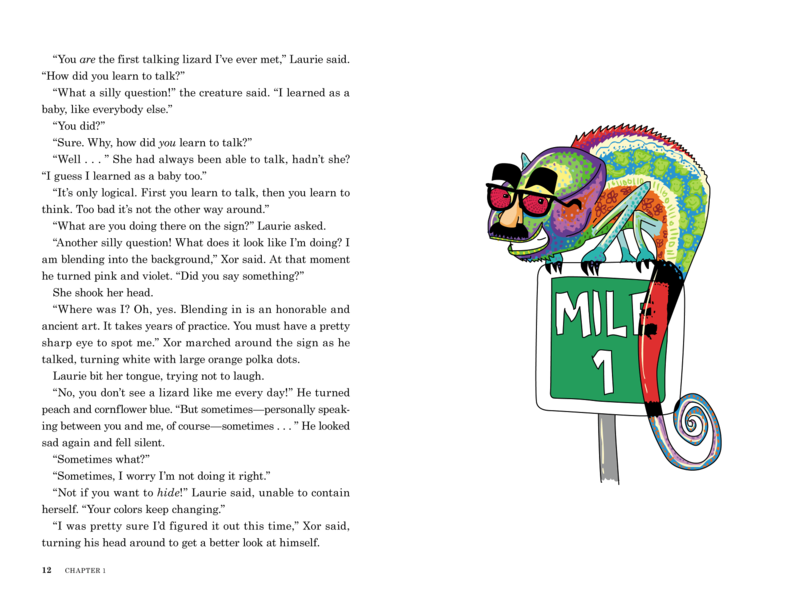 "Bueno hits it right on the head; the story really is a lot of fun, and the ideas are presented in creative, lucid, and curiosity-inspiring ways." "I really enjoyed this book and would recommend it as a gift for any child in your life." "Recommended for anyone of any age who wants to learn." "A great introduction to the thinking skills and concepts that make a great engineer." "A book that is a perfect companion for a young person learning to code." "Loved this. I would highly recommend it for any child who is considering working in...any field that may require problem solving." "I wish it were around when I was a kid." "If you’d like to encourage your young reader to learn more about computing, Lauren Ipsum is a must."